NEW! 2019 INKWELL AWARDS SCHEDULED CONVENTION TOUR: these are official appearances that myself, Bob Almond, the Inkwell Awards, our spokesmodel(s) Ms. Inkwell (Hailey Skaza-Gagne and/or Kathy Denise Taylor) and some other members/volunteers will be attending. This may or may not count tentative appearances at other venues where Ms. Inkwell or a volunteer will attend for fundraising. IT’S STILL EARLY SO THERE WILL BE MORE SHOWS/LOCATIONS ADDED SO PLEASE BOOKMARK AND CHECK BACK! Come see us and show your support for inking and ink artists like the generous promoters and staff do at these shows! 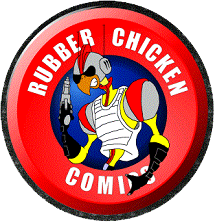 Please visit their websites as they support charities and give back to the comic book community. Thank you! 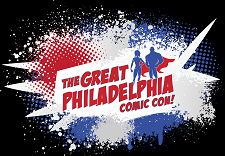 *April 12-14: THE GREAT PHILADELPHIA COMIC CON! in Oaks, PA (A new location and our NEW HOST SHOW to sponsor our annual live award ceremonies!) ATTENDANCE: Bob Almond, both Ms. Inkwell spokesmodels Hailey and Kathy, Committee member Erick Korpi, Senior Contributors Tom Schloendorn, Ray Burke(cancelled), Special Ambassadors J. David Spurlock and Buzz, Ambassador Sal Velluto, volunteer Joseph Burke(cancelled), volunteer photographer Jace Schloendorn and more TBA. *May 4-5: UNDISCOVERED REALM COMIC CON in White Plains, NY (A new location) ATTENDANCE: Bob Almond, Ms. Inkwell spokesmodels Hailey, senior contributors Mark Sinnott and Jim Tournas and Special Ambassador JOE SINNOTT! 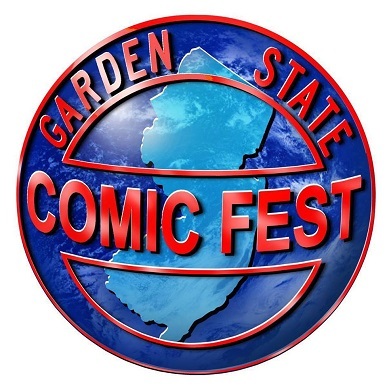 *June 29-30: GARDEN STATE COMIC FEST: MORRISTOWN EDITION in Morristown, NJ (This is our 3rd GSCF but 2nd time at this location- there’s no Atlantic City Edition this year!) ATTENDANCE: Bob Almond, spokesmodel Hailey, Kathy is tentative, Special Ambassador Buzz, and more TBA. 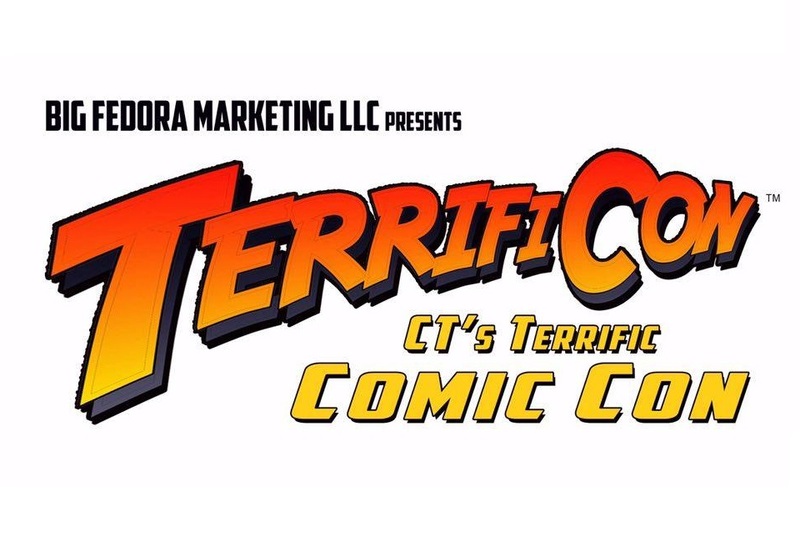 *August 9-11: TERRIFICON AT THE MOHEGAN SUN EXPO CENTER in Uncasville, CT (our 5th consecutive show at this venue!) 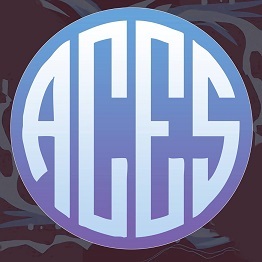 ATTENDANCE: Bob Almond, spokesmodel Hailey Skaza-Gagne, Kathy is tentative, and more TBA. 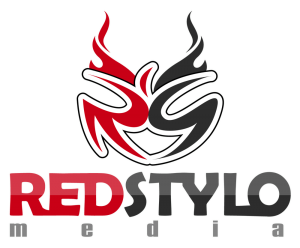 *August 16-18: FAN EXPO BOSTON CON (our 3rd consecutive show since our return to the Boston location!) ATTENDANCE: Bob Almond, spokesmodel Hailey, Kathy is tentative, Committee member Erick Korpi, Volunteer Tim and more TBA. 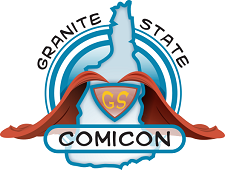 *September 14-15: GRANITE STATE COMICON in Manchester, NH (our return and first appearance back here since 2014, 5 years ago!) ATTENDANCE: Bob Almond, spokesmodel Hailey, and more TBA.